At My Dental Group our mission is to provide a safe, friendly, high quality and modern facility where our patients feel at ease and enjoy their visit, genuinely wanting to maintain a healthy, oral hygiene schedule. 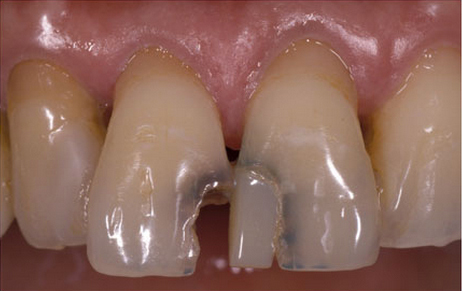 Each and every day we see patients who require dental fillings. 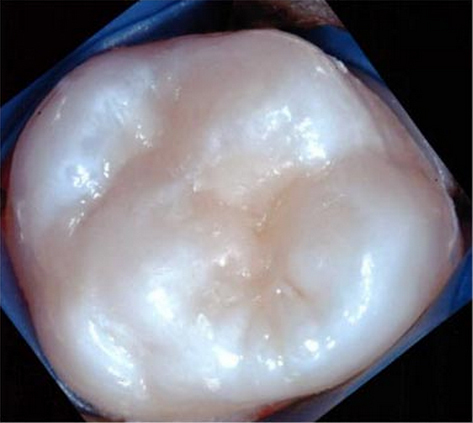 Dental fillings offer a long-lasting treatment for tooth decay and as always, our friendly experts use materials you can trust. 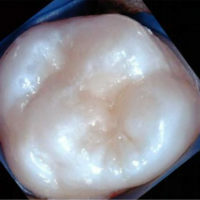 Fillings are a type of restorative dental treatment that replaces tooth structure that is lost due to decay or fracture. 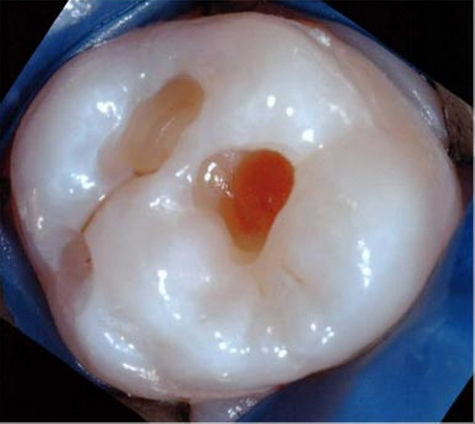 Our fillings are long-lasting that are trusted by dental professionals everywhere. 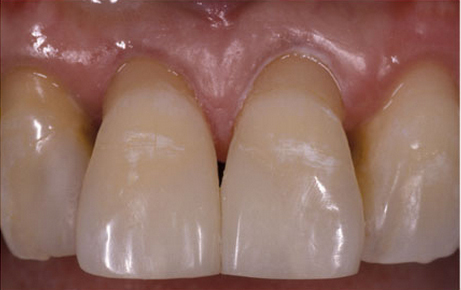 This is a popular, low cost option used to replace missing tooth structure. 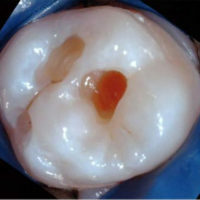 A resin composite filling is a tooth coloured restorative material that is composed of glass particles suspended in a resin matrix. 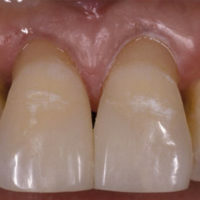 Composites are available in several shades to enable them to match with the colour of a patient’s tooth– no one will ever notice! Sound like you? 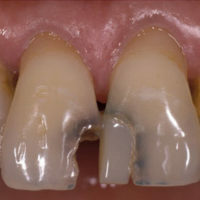 Get in touch today – don’t delay it will cause further decay – call us today.